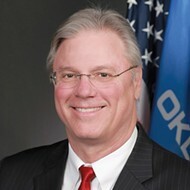 After a unanimous vote on the Pathway to Greatness plan, Oklahoma City Public Schools District is working to make sure schools are ready by the first day of next term. 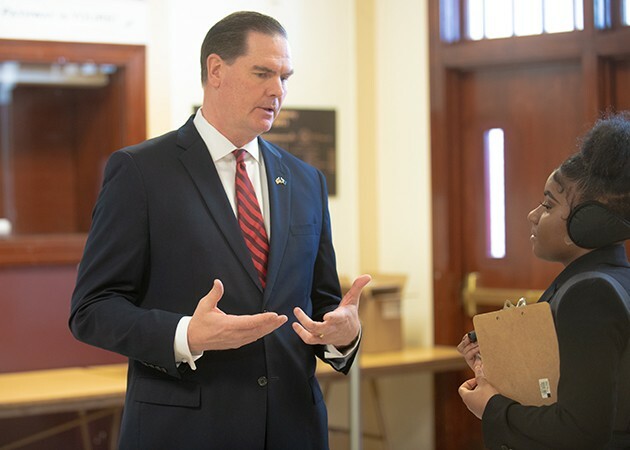 OKCPS superintendent Sean McDaniel speaks with a Northeast Academy student journalist ahead of his final recommendation Feb. 21. 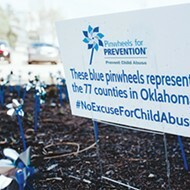 The Oklahoma City Public Schools (OKCPS) board of education voted March 4 to adopt a plan that will shut down 15 schools and reconfigure 17 others. Education officials say the plan will provide equity, increase efficiency and better serve all students across the district. Now, all hands are on deck working to make important changes before school starts Aug. 12. District 2 board member Rebecca Budd said Pathway to Greatness (P2G) started as a 2017 strategic initiative from the operations committee. 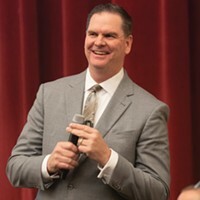 McDaniel presented three possible paths in January, which led to a series of community engagement meetings. At the end of February, McDaniel made his recommendation to the board, which was Path B (with some changes based on community input) and Path A for the Spencer area. The board approved the plan unanimously. Budd, whose district will see four closures, was part of the process from its inception. She said she supported the plan because she believed in the founding premise. Other board members acknowledged the pain families and school communities will go through but emphasized that changes were needed. 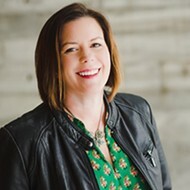 District 5 board member Ruth Veales said during the vote that she received a call from a parent who actually helped her realize equity trade-ups are worth the closures, three of which are in her district. She also encouraged the community to hold board members and McDaniel accountable for their promises. District 1 board member Charles Henry voiced his opposition to a portion of the plan before the vote but ultimately voted in favor. One school will close in his district. Henry liked the equity portion of the plan because in the past, resources were allocated based on enrollment numbers. 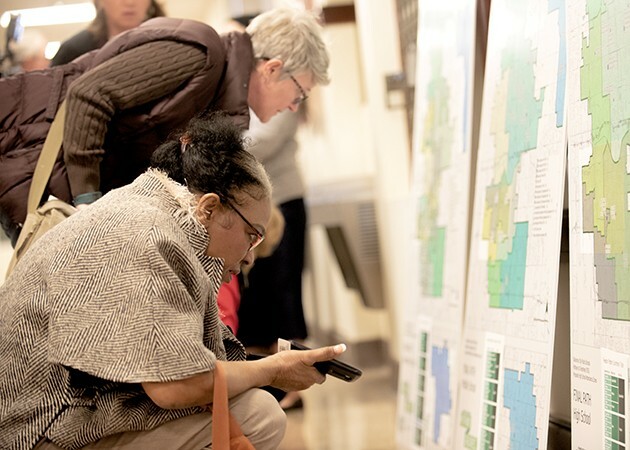 Community members examine the final district path map after the final recommendation was made Feb. 21. Some of the equity trade-ups for school closures include every elementary school getting a STEM makerspace and full-time art, music and physical education teachers and at least one counselor. In addition to school closures and reconfigurations, P2G will also adjust grade bands and feeder paths; some school names will change due to reconfigurations. McDaniel and board members said they have received many questions from concerned parents who want to know details like what the bus routes will be. They said uncertainty and change causes anxiety for parents. In closing schools, the district projects it will save more than $4 million annually in operational and staffing expenses. However, the district also projects it will pay more than $11 million in one-time implementation costs for things like athletic fields, room remodels, equipment movement and any additions. Some of that work is already underway for changes considered high priority, which are scheduled to be implemented by the first day of classes. In terms of repurposing schools that will close, McDaniel said they have a list of community partners who are interested in occupying those buildings. Some of those buildings will be occupied by district charter schools that are being relocated under P2G. McDaniel said they have been in conversations with school leaders about potential locations, most of which have been generally agreed on but not finalized. 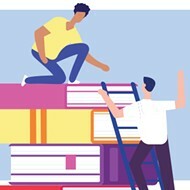 Some changes will be completed after schools open, but those focus more on improving spaces that can already accommodate students like auditoriums and STEM areas. Other changes still need to be ironed out, but McDaniel said they have a comprehensive list of all things that need to be done. Budd is also confident that they are on the right track and have even exceeded some of their early goals. 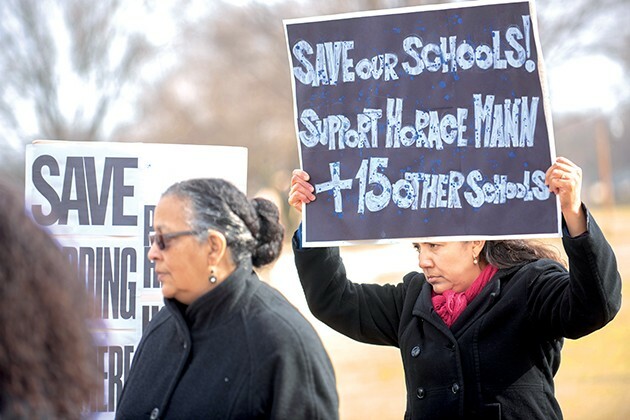 Horace Mann teacher Maria Ramirez holds a sign during Alliance for Better Community Schools press conference March 1. Some of the community engagement meetings following the announcement of the three paths lasted upward of four hours. Parents, teachers and students attended the meetings to provide feedback on the plans. McDaniel said they talked to more than 6,000 people collectively throughout the meetings and stayed until people had no more to say, but Henry does not feel like they answered everyone’s questions adequately. The Friday before the final vote, Alliance for Better Community Schools held a press conference outside Northeast Academy to “demand a time-out.” About 20 parents, teachers and community members attended with signs asking education officials to save schools. T. Sheri Dickerson, head of the organization, said the school board made decisions without actually listening to the community. She said they knew changes had to happen but wanted more time. Some parents at the press conference expressed concern with their children riding school buses, which they feel can be unsafe. Pela Calderon, a mother with children in high school and elementary school, told Oklahoma Gazette she thinks McDaniel’s heart is in the right place but also feels like officials went about the plan in the wrong way. Jose Sanchez, a longtime OKCPS volunteer and community activist, felt the community meetings were a waste of time and education officials were moving too fast. His interview is translated from Spanish. OKCPS hosts a districtwide open house at all schools May 4 so students, parents and teachers can meet their new school communities and familiarize themselves with the facilities. 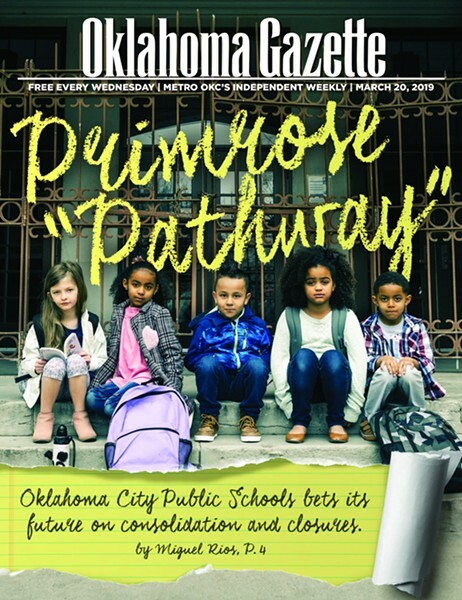 Pathway to Greatness offers hope for Oklahoma City Public Schools, but the state’s public education system needs more than just hope. 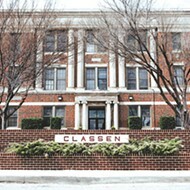 In an effort to increase school quality for students, Oklahoma City Public Schools plans to close at least 15 schools.